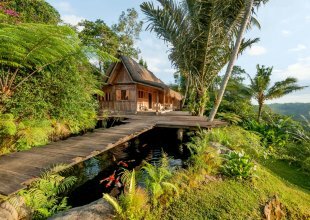 Bali is one of the most beautiful and enchanting of islands of Indonesia, being the luxury holiday island or the “Island of the Gods” as it is more affectionately known, offering a totally relaxing holiday experience. 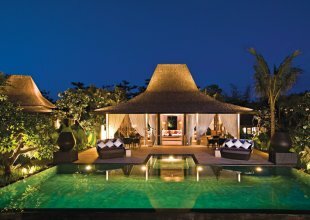 Bali is renowned for its paradise-like scenery with shimmering sandy beaches, bright aqua seas, warm gentle breezes blown in from the Pacific and lush tropical rainforest above which volcanic mountain ranges soar. 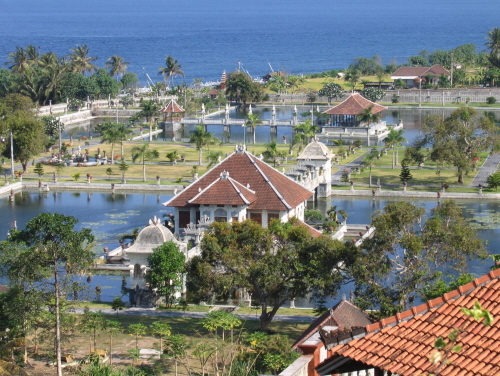 To reach Bali, fly into Denpasar or take a 45 minute ferry ride from Singapore. 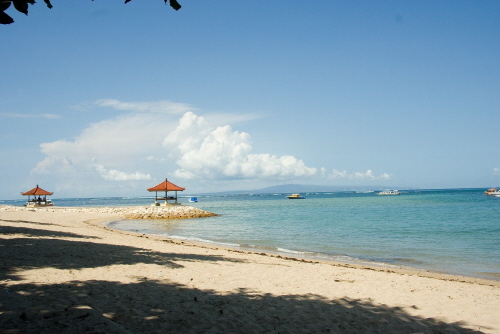 The island has a very laid back lifestyle and tranquil beaches where dolphins frolic. The island is a haven for surfers and sun worshippers alike and is great for those who want to explore the islands natural beauty. 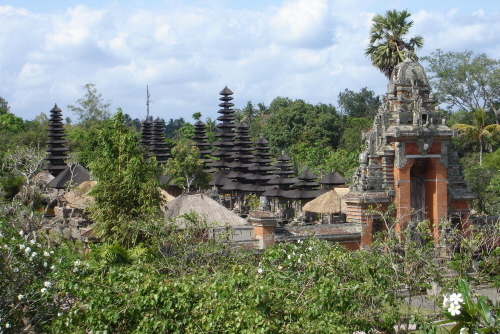 Bali has a very prominent culture which visitors can experience through visits to temples, daily ceremonies and Hindu festivals with flower offerings and the classic Balinese Dance and music. 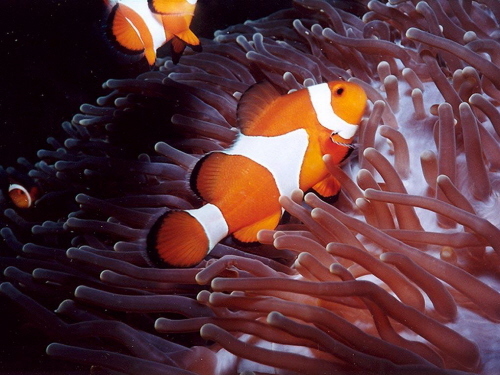 The island is surrounded by coral reefs which are perfect for snorkelling and viewing the abundance of tropical fish. 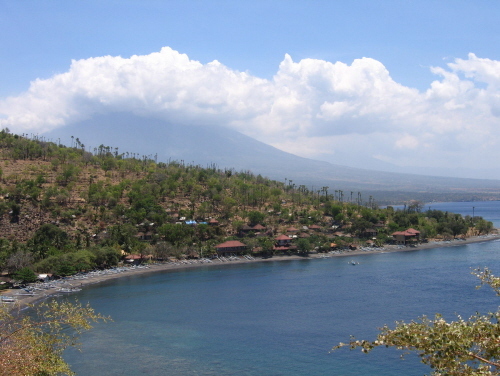 Beaches in south Bali tend to have white sand while those in the North and West black sand due to the volcanos. 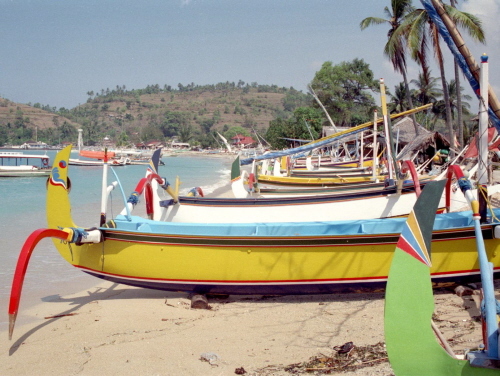 The beach town of Padangbai in the south east has both: the main beach and the secret beach have white sand and the south beach and the blue lagoon have much darker sand. 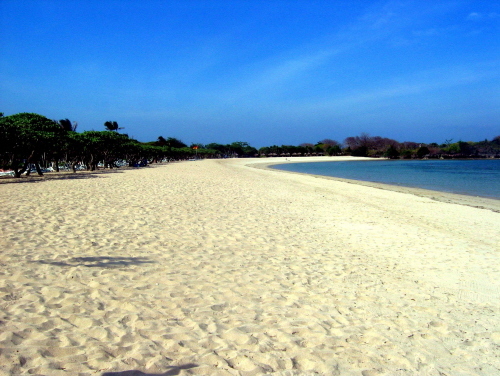 Pasut Beach, near Ho River and Pura Segara, is a quiet beach 14 km southwest of Tabanan, perfect for relaxing! 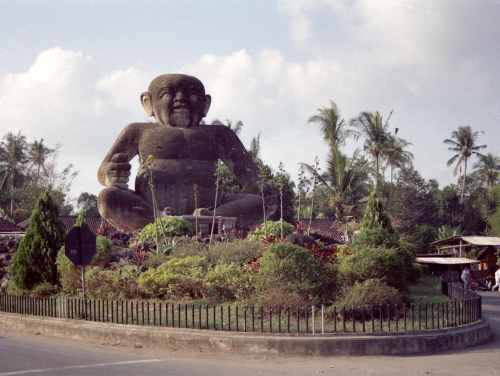 Black sand beaches between Pasut and Klatingdukuh are being developed for tourism, and most of this area is not yet developed for tourists apart from the seaside temple of Tanah Lot. 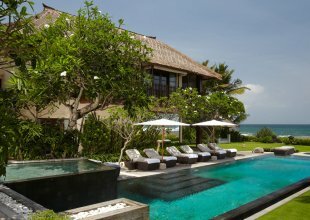 Kuta, Legian and Seminyak on the South West coast are known for their very busy streets and hectic lifestyle. If you are looking for goods to take home with you, this is the place to visit for a day. Offering wood carvings, paintings, handmade clothes, ceramics, instruments and much more. Bars, restaurants and clubs can be found here with a good nightlife going into the early hours. 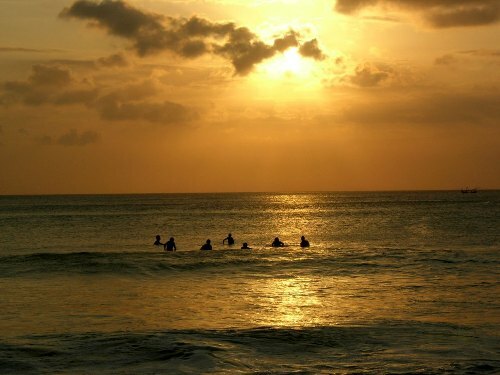 Kuta and Legian are also known for their surf, this is a great place for beginners with several good surfing companies on hand for those wanting to join in. Of course, with these being on the West coast, you can be sure of a gorgeous sunset! 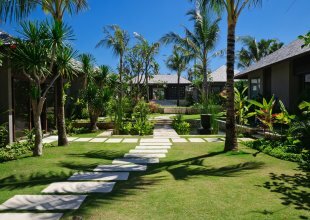 East Bali is often referred to as “Old Bali” and has a hypnotic mix of religion, royal culture and architectural splendour in the area. 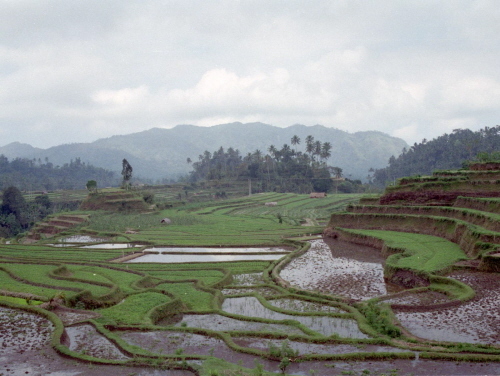 East Bali is packed with villages whose way of life has changed little over the centuries, such as the closed, religious community of Tenganan. 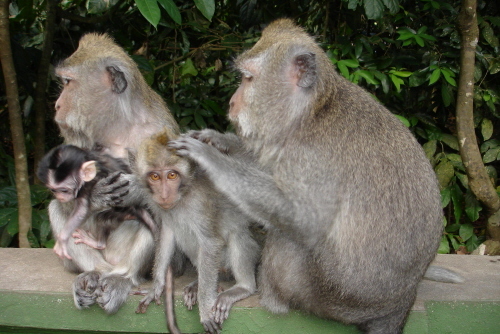 About 92% of Bali's population adheres to Balinese Hinduism, formed as a combination of existing local beliefs and Hindu influences from mainland Southeast Asia and South Asia and so deeply woven into the fabric of their daily lives that the line between the spiritual and the material is blurry the best. 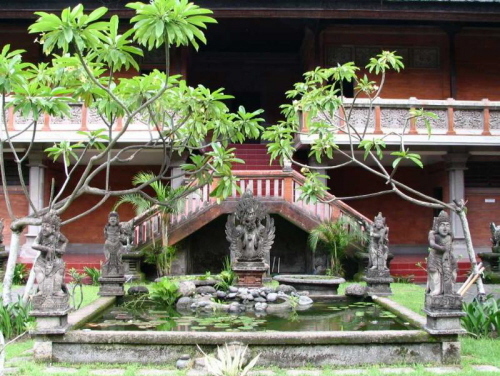 The Balinese are incredibly gifted artists and craftsmen, and their material creations are infused with the same sense of wonderment with which they regard their universe. Stone and wood carving, traditional paintings and intricately designed jewellery in gold and silver are readily available in shops and galleries throughout the island and make perfect gifts and souvenirs! Balinese people are truly one of a kind, so open, happy and willing to help from the heart and welcome visitors with both hands.